Can you keep a secret? I made cookies for breakfast this morning! I really couldn’t help myself. I mean, cookies for breakfast! Who could? 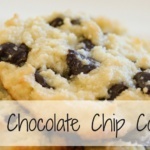 Especially when these cookies are healthier than any breakfast cereal out there. Guaranteed. 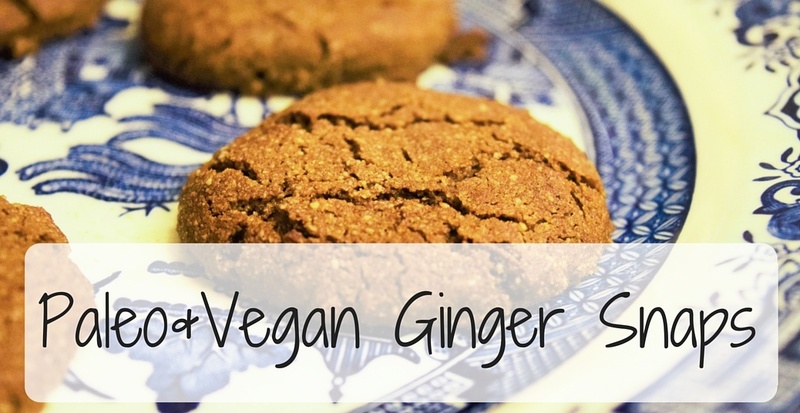 They are vegan, paleo, and sugar-free! 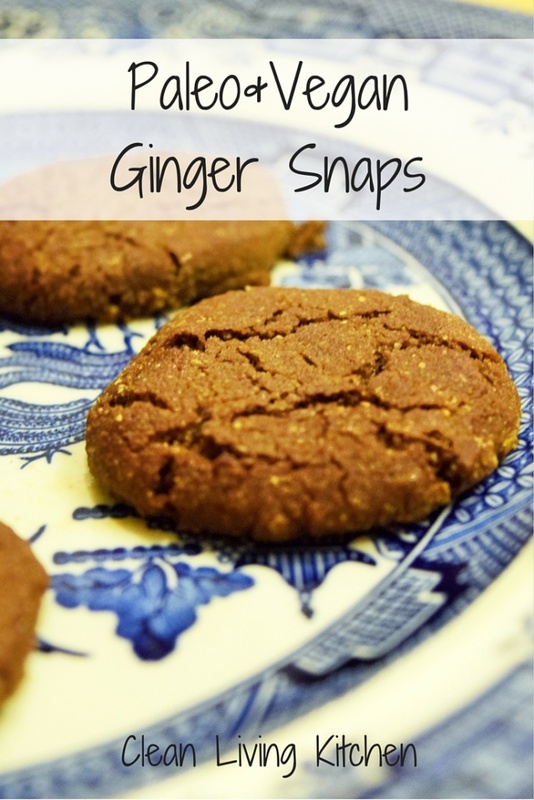 I found these delicious paleo ginger snap cookies on The Iron You a month or so ago, and I couldn’t believe how fantastic they taste. The only sweetener in them in molasses (which is high in iron, calcium, and magnesium) which really doesn’t count. Next time my husband wakes up and asks what’s for breakfast, I’m going to say, “Cookies!” I think he’d be very happy with that arrangement. Oh! Did I mention they are baby-friendly? In fact, these are too baby friendly! My little guy would eat the entire batch if I let him (which I won’t because I want to eat some, too). I feel fantastic giving my son a healthy treat that could be considered a meal, with some great plant protein from the almond flour. I don’t have to worry that the cookies are coated in sugar, or that my baby isn’t getting proper nutrition because these cookies are packed! 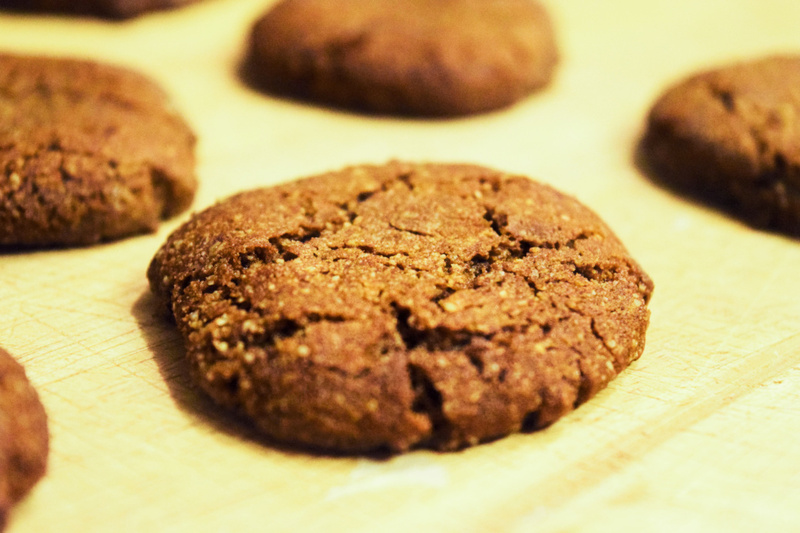 The iron alone in the molasses is reason enough to feed these to your baby. Another great feature of these cookies is that I don’t have to worry about cooking them all the way through if I want a soft cookie. They’re vegan, so there’s absolutely no worry about salmonella poisoning, and I can eat it raw. I do have to restrain myself from eating too much of the cookie dough just because none of it will make it into the oven if I do. 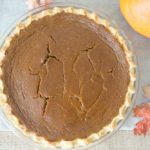 These are fantastic for breakfast, but I also love taking them to bake sales and to family parties because they are a perfect treat for anytime of the year, but especially the holidays. 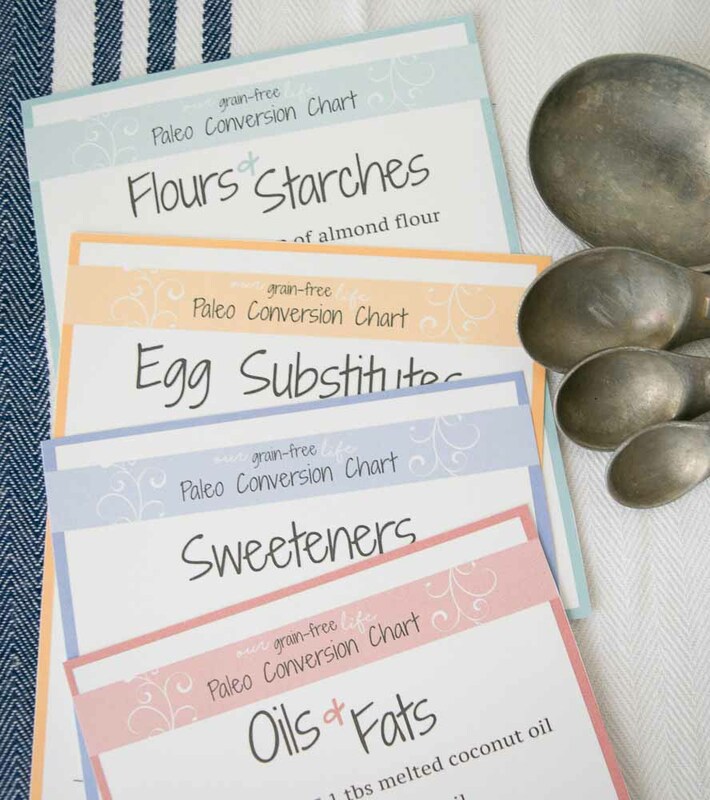 Preheat your oven to 350 degrees Fahrenheit and line a cookie sheet with parchment paper. Proceed to melt coconut oil on your stovetop. In a small bowl, mix the wet ingredients first (allowing the oil to cool just a little after melting and before adding). Then, in a larger bowl, mix the dry ingredients together. Add the wet ingredients to the dry ones and stir until combine. Your batter will look firm, but runny (you couldn’t shape a cookie out of it). Place your cookie dough in the freezer for approximately 20 minutes, or until the outside is stiff. Using a melon baller, scoop the dough onto the parchment-lined cookie sheet. Press balls flat using a spoon or your fingers. Bake in the oven for around 6-8 minutes and remove. The cookies will still look a little doughy, but they will harden as they cool.